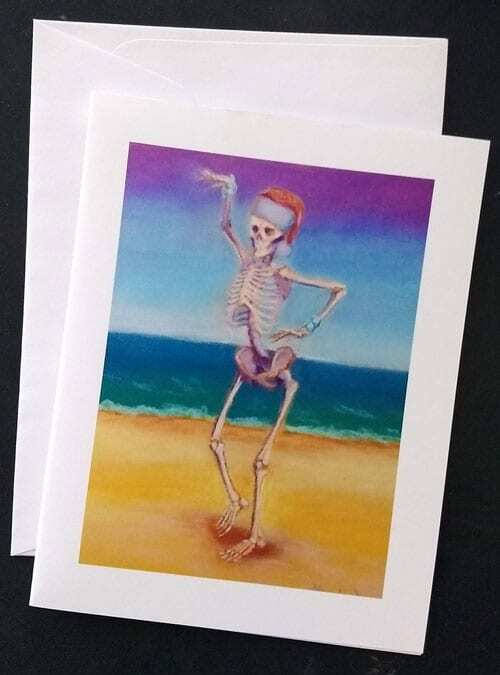 Skelly Santa cards are on sale this week! 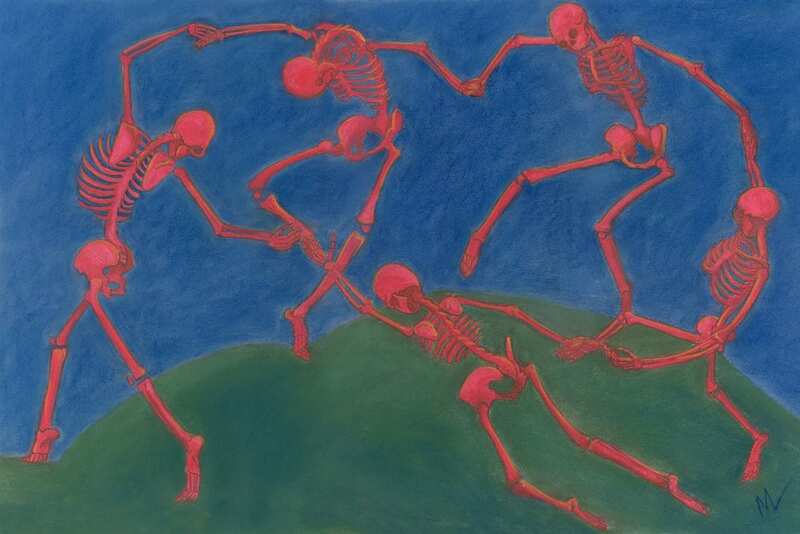 Featuring six of my most popular skelly dancers, dressed for the holiday season and ready to spread skeleton cheer! 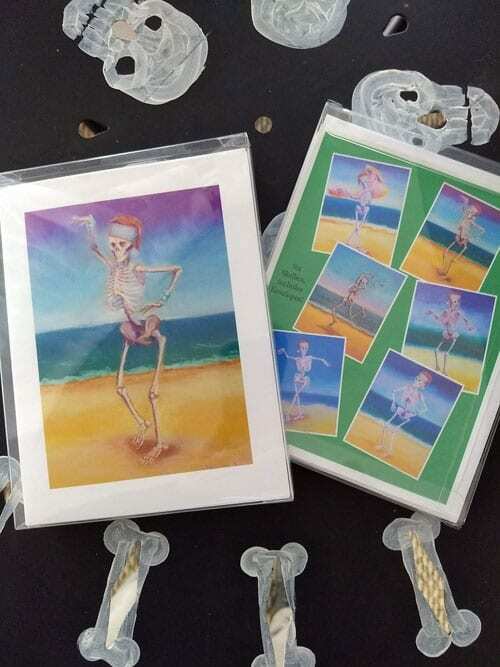 Each box has six different skelly dancers in it, envelopes included. 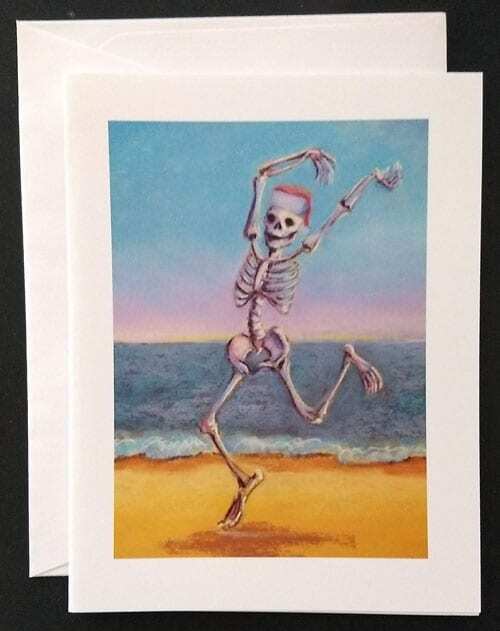 Go get yours! 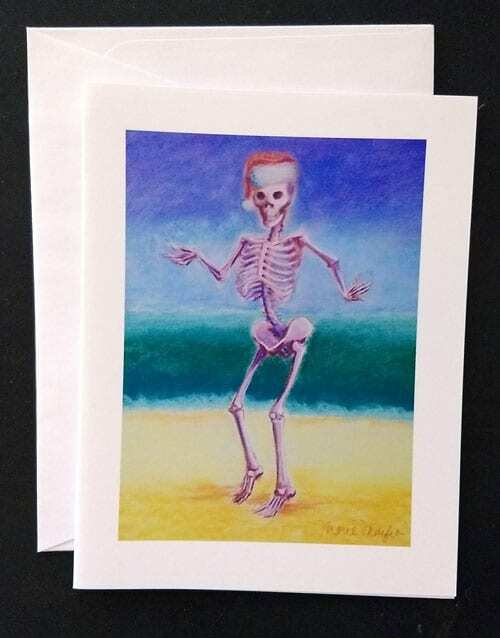 They’re on sale this week for $9 per 6 cards, includes shipping! 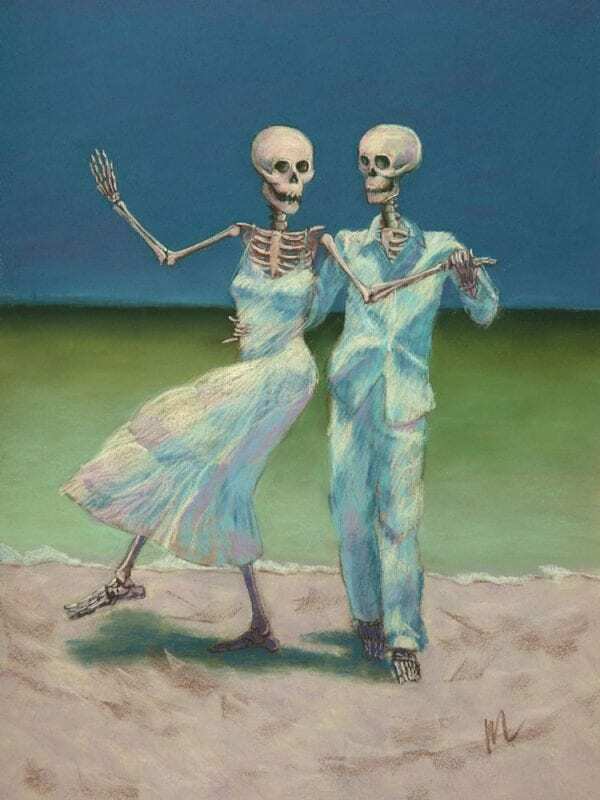 Shall We Dance is on sale! 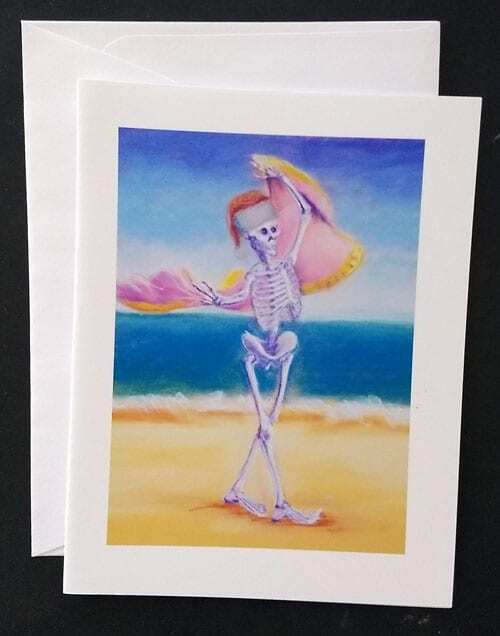 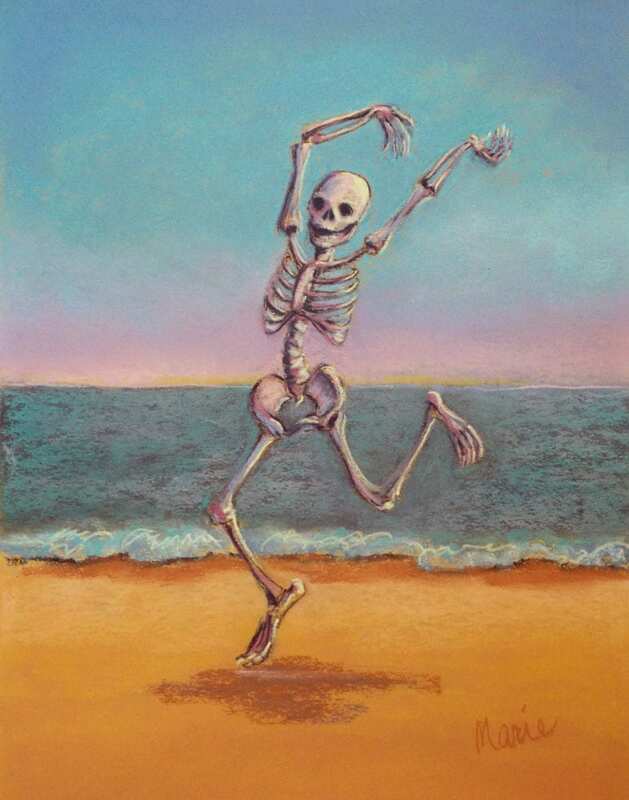 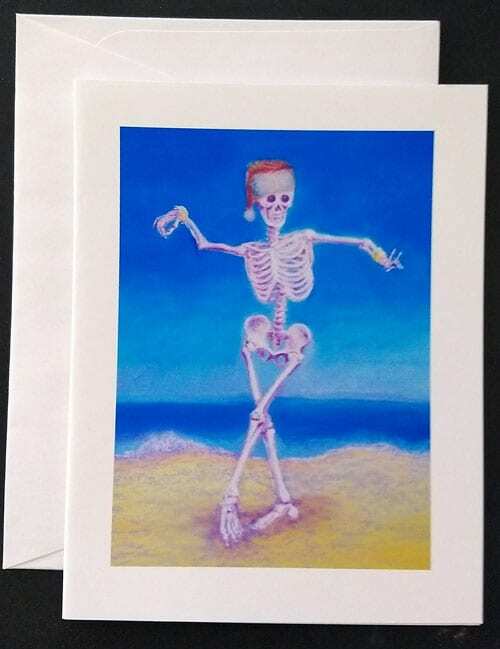 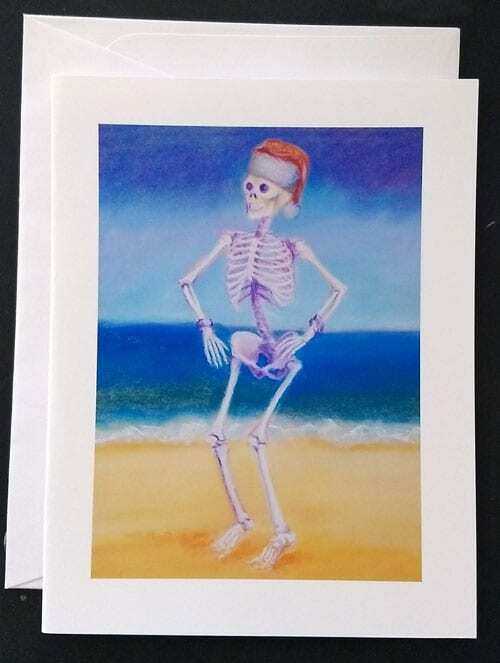 This entry was posted in Skeleton, skeletons, skelly, Skelly dancer, skelly life, Skull and tagged skeleton, skeleton card, skeleton christmas card, skelly xmas card, xmas, xmas card on November 19, 2018 by Marie Marfia.